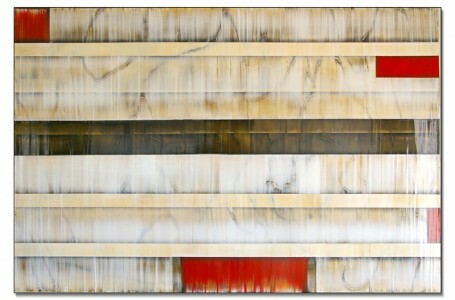 First 80 x 120 cm Click to see more information. 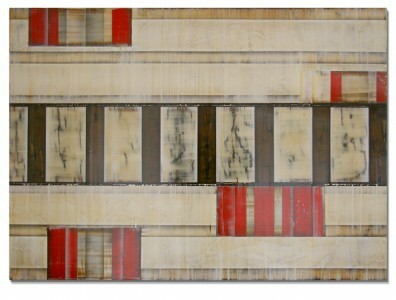 Tunnel I 76 x 120 cm Click to see more information. 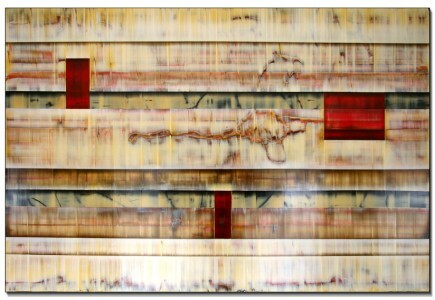 Next 80 x 120 cm Click to see more information. 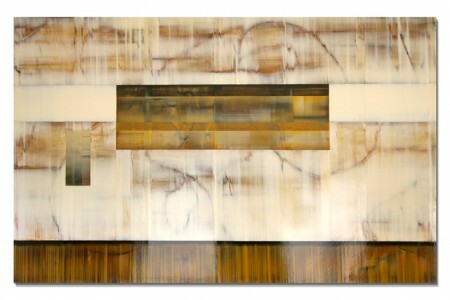 Provision 80 x 120 cm Click to see more information.